Sierra Kulokoski, 16, disappeared from Manheim, Lancaster County, on May 11, 2018. 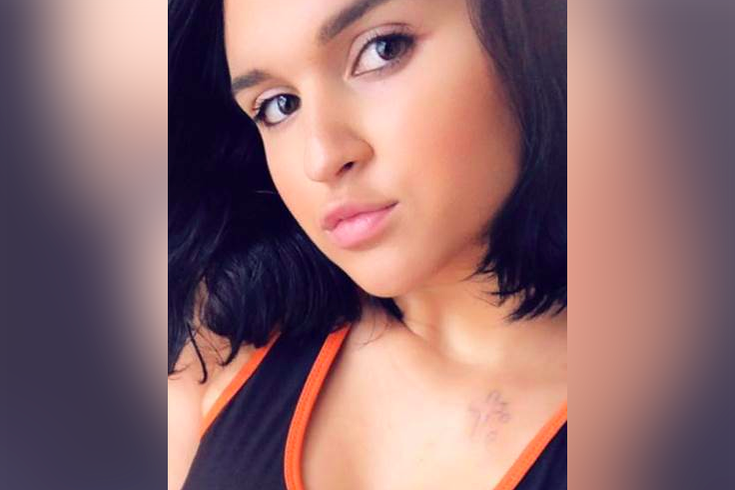 Authorities in Lancaster County have found a missing teenage girl who vanished more than a month ago and was believed to be have been in danger. The Northern Lancaster County Regional Police Department (NLCRPD) provided an update late Wednesday afternoon on the case of 16-year-old Sierra Kulokoski, who went missing on May 11 and hadn't been seen since. Investigators said Kulokoski, of Penn Township, was discovered walking near her home in Manheim after being dropped off by an unidentified adult. "NLCRPD is actively attempting to identify this person of interest to make further determinations concerning violations of statute related to interference with custody of a child," police said in a news release. Authorities had contacted the National Center for Missing and Exploited Children to provide assistance in the search and circulate a poster with vital information about the girl. Numerous law enforcement agencies participated in search efforts in Lancaster, Dauphin and Lebanon Counties. Anyone with information about this case is asked to contact Northern Lancaster County Regional Police at (717)-664-1180.